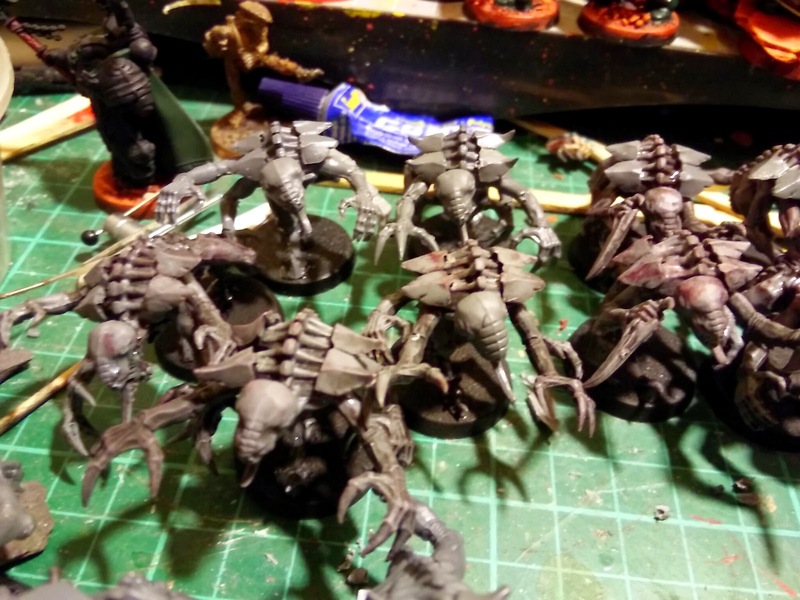 Confessions of a 40k addict: 'nids part 159 - MOAR Genestealers! 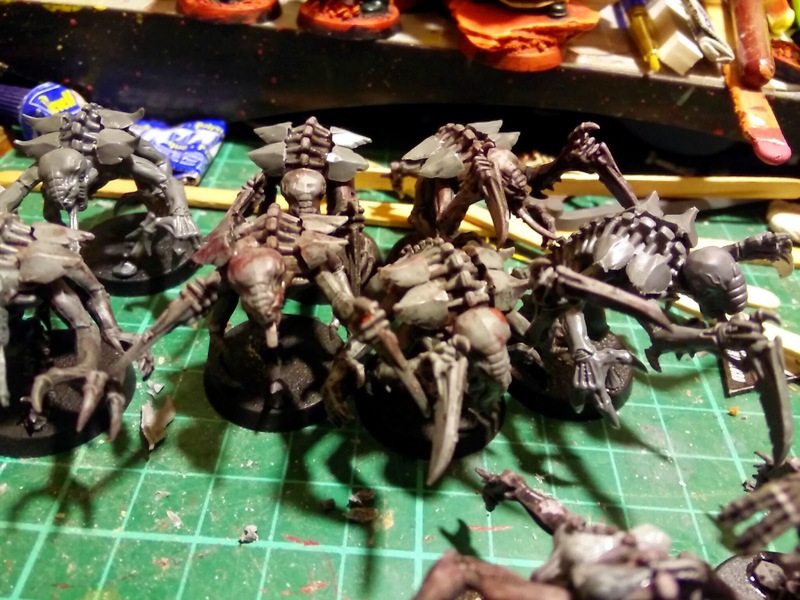 These five use cutdown Carnifex carapace spines and scything talons. I've also mounted them on the remaining bits cut from my 2nd gen Space Hulk bases. 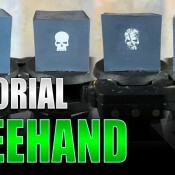 this makes them taller so they look different on the battlefield and makes for more interesting bases. 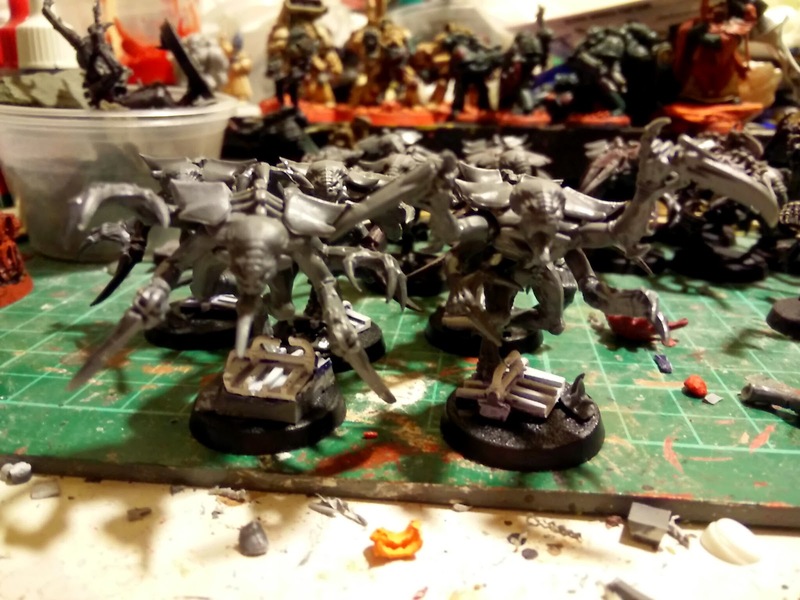 Five stealers with carapace armour and a rending claws but a mix of the two varieties of claw and some with two pairs of triple claws and some with two pairs of the ones like normal hands. Of course I can combine scytal stealers together or carapace armoured stealers to make bigger easily identifiable broods. With these upgrades no longer having practical purposes it's all about making the unit more distinguishable and unique, particularly when most of the models share similar poses [the original Space Hulk and Macragge sets especially]. Anyway, I'll base them next and prime them but won't start painting until I've had a concerted effort on my WiP Dark Angels - they deserve some love. A lot of people discount gene stealers as an effective choice in today's meta...but having faced a literarl army of them...they are so freaking nasty. You'll wipe them out by the dozen, but only a few usually need to reach their targets to make the tears flow like rivers! It might be useful Dave, to place each of the different gene stealers side by side in a shot (one of each type) so we can better see the differences! 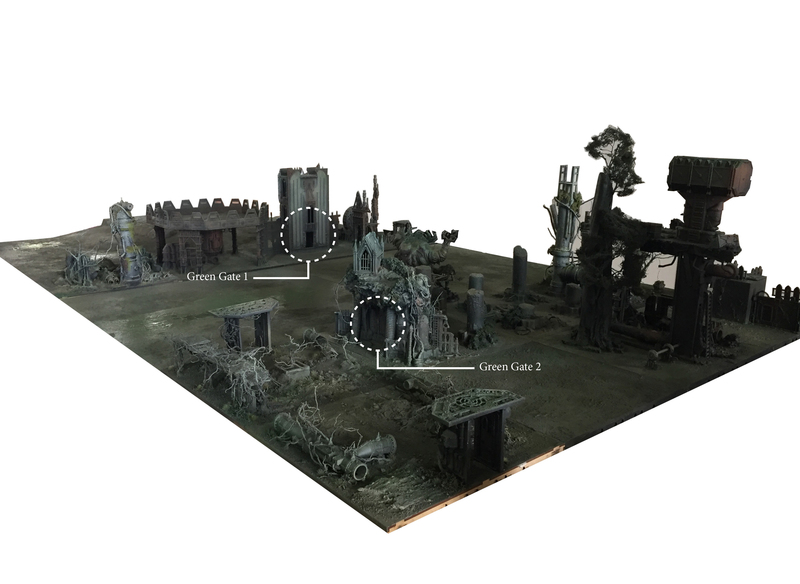 I'll try and set that up when they're painted, they're always really difficult to see anyways as they hug the ground so much. 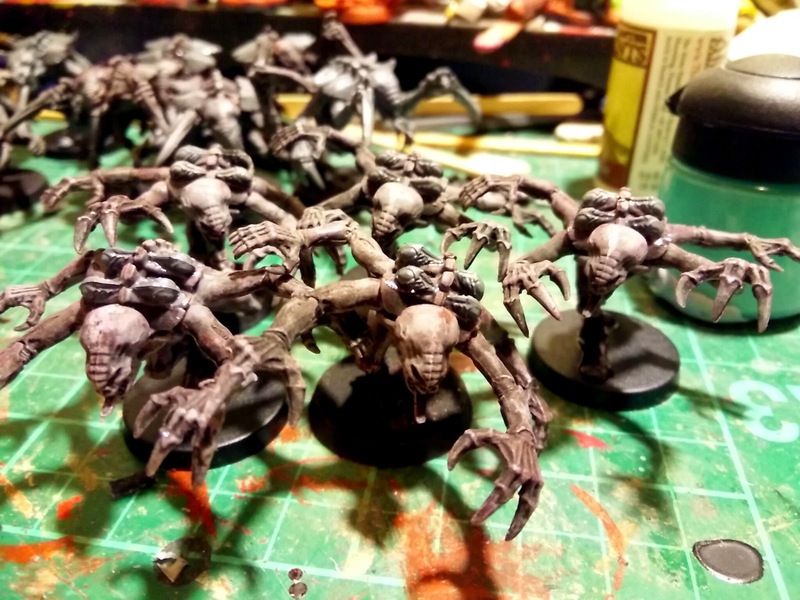 However I had an epiphany the other day regarding the original Space Hulk Genestealers and why they may actually be a better model than the current type. I'll share a post later that explains. 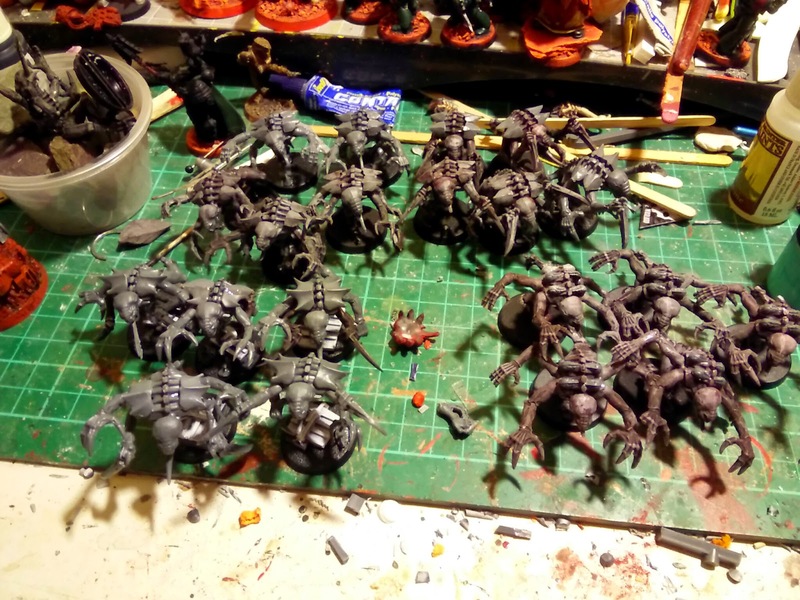 That is a veritable horde of genestealers you have there good sir. I like the arm swaps you have done on them. it makes an otherwise quite samey model have different variations between squads (and looks cool to boot). 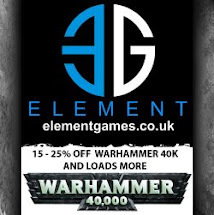 Thannks, although there is greater variety in posing options in the current kit a lot of my models are coming from the Macarage an Space Hulk set which are snap fit so there is less choice in arm position. There are a few poses but there are only so many variations of arms A, B, C and D on bodies 1 and 2 before a pattern is noticed. That's why changes in height, biomorph additions and the scything talons were added. Damn, you might actually inspire me to finish painting my own. Eeurgh! What am I saying?! Well these will be in stasis for a while so no pressure. They're all undercoated now but I may just add the shade on the bases. 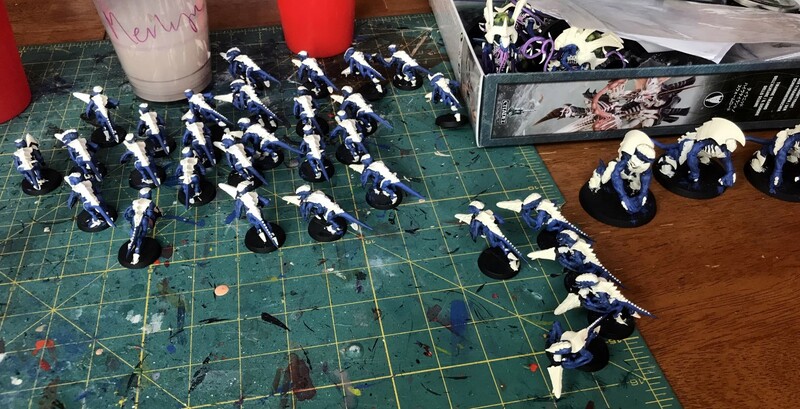 He says and starts the slippery slope of painting the whole lot - batch painting 30, oh my lord, I was imagining doing 5 at a time why not do 30?